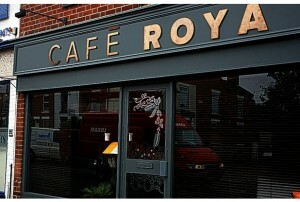 This little restaurant in Beeston, named after its owner, co-chef and self-confessed foodie Roya Bishop, is getting great reviews. 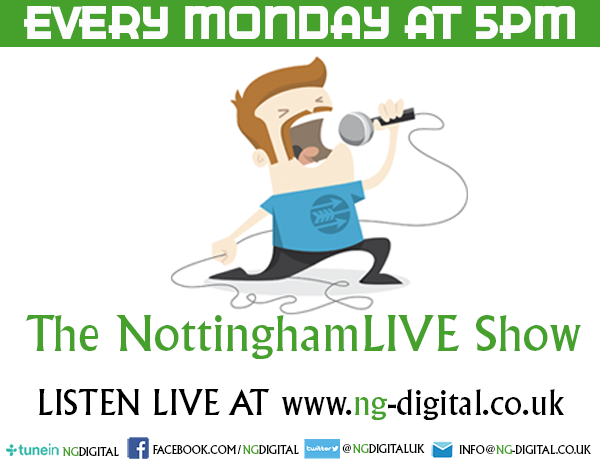 Preparing good vegetarian food well can be difficult, so NottinghamLIVE went along to see for ourselves what the fuss is about. Ok, so in the opener we say ‘little restaurant’ that’s a bit of an assumption. It is the first time we’ve been to the restaurant and we are seated in the front area where there are only three tables. We know there are more as we see people disappearing upstairs and can hear the steady flow of laughter and conversation. The menu at the restaurant changes monthly according to the season and is an excellent example of Royas passion for food. She certainly knows her stuff having previously worked front of house at Sat Bains and managed an Italian Restaurant. There is also a constantly changing specials board to choose from. Starters are priced on the menu at £6.20 and include Pea soup with spring pea flan, Carrot pancakes, watercress salad with feta and Fish(less) Cakes. 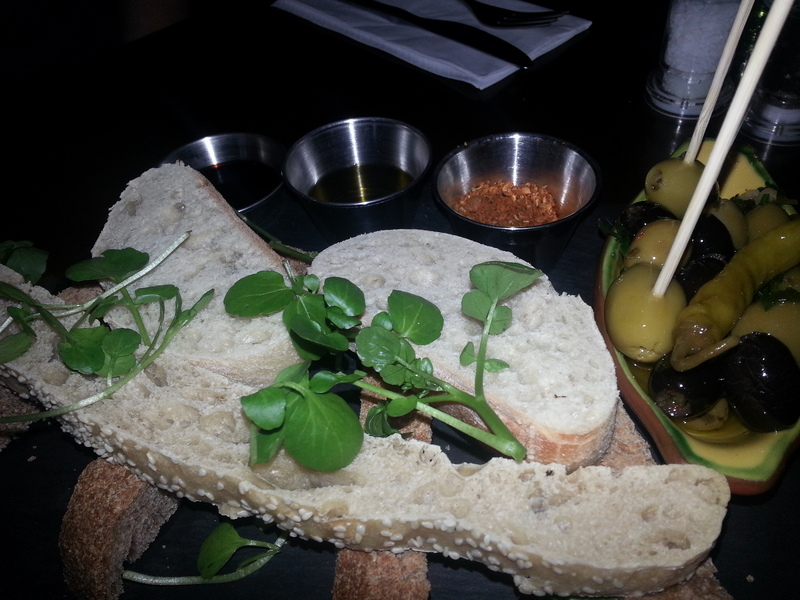 We opted for a Bread and oil sharer with olives. The main courses are priced at £12.40 with options including Vegetable Paella, Homemade tarragon and mint fettuccine and Organic Cropwell Bishop Stilton & Broccoli pie. On the specials board is a lentil stew. We fancied the stew as we’d read good things on Trip Advisor, so had others it seems as we order the last available portion. We also opt for the Vegetable Paella with grilled peppers, fennel, broad beans, artichokes and olives. 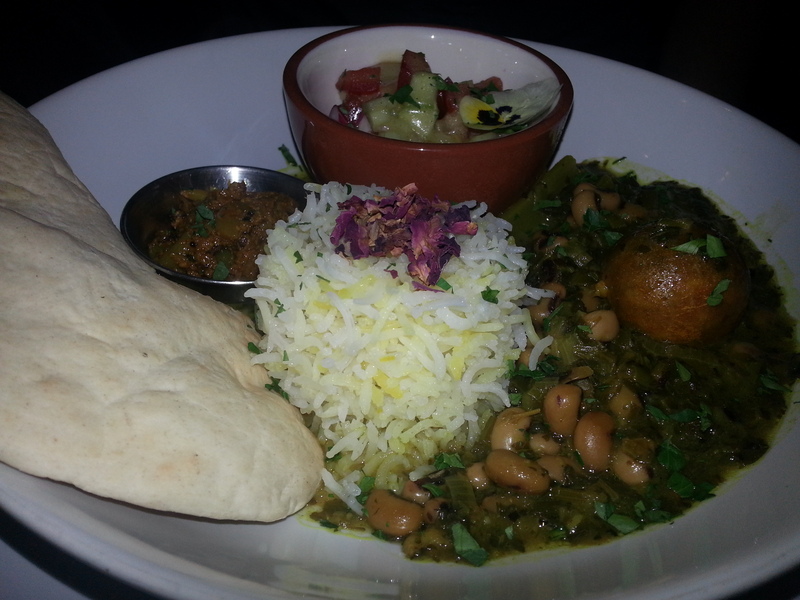 The stew didn’t disappoint, rich and tasty, it is accompanied by fresh naan bread.The Paella was an interesting take on a traditional paella. 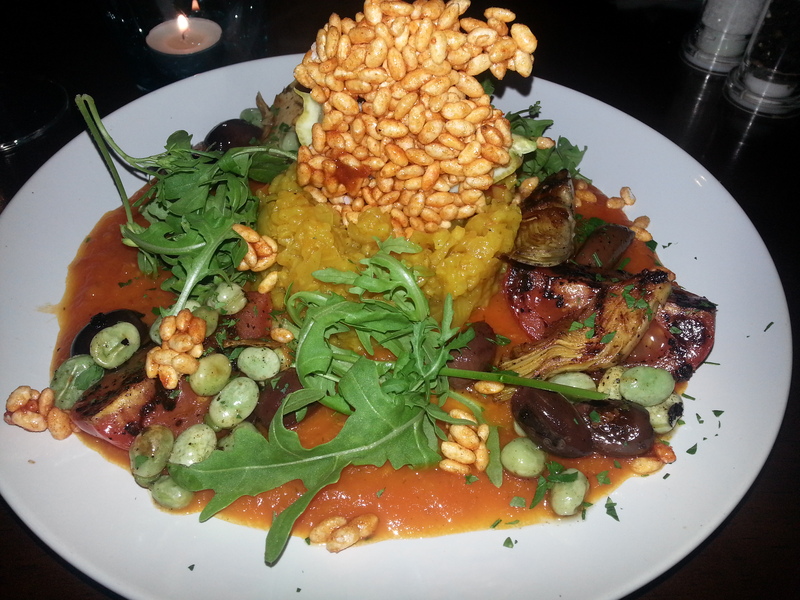 Served with a sauce, roasted vegetables, topped with a paella rice crispy, not unlike a rice cake. Desserts are priced at £6.20, we try the Chocolate and hazelnut brownie with fresh brownies and Ice cream and also the Popcorn pudding with caramel popcorn. Lovely, slightly different to what we are expecting with the pudding. 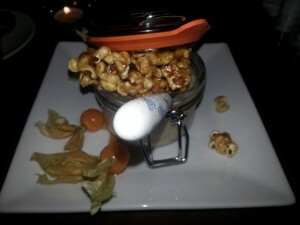 Served in a cute little lidded pot, overflowing with sweet caramel popcorn, the actual pudding has an almost tapioca taste and texture about it. Accompanying the dessert are two physalis; a nice contrast and palate cleanser against the sweetness of the pudding. There are those who still believe today that Vegetarian food is dull and limited. If you’re unfortunate enough to have one of those friends, either get rid of them or bring them to Cafe Roya to show them just how good vegetarian food can be when it’s made with love.